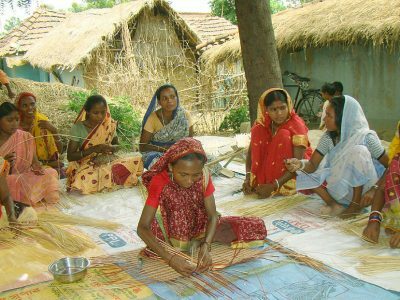 Started with a handful of people and low budget, their bank balance is now worth a few lakhs of rupees. The ACB officials who had spent the entire day at his premises, arrested and produced him in the ACB Special Court here. Patro was sent to remand and would again be produced in court on January 6. 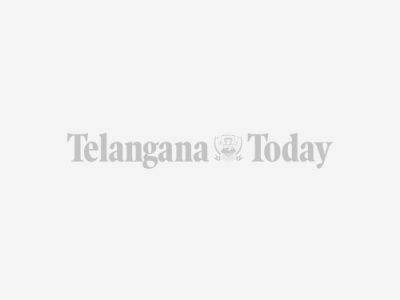 Under the new scheme, students of all the medical, nursing, home science and psychology will be formed into 446 teams, said N Chandrababu Naidu. 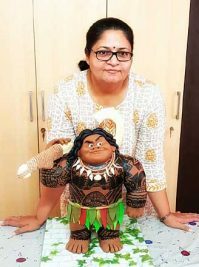 While the State government released Rs one crore for the three-day event, the private organiser Kuchibhotla Anand collected Rs 1,000 each as "registration fee" from over 5,000 participants. Special pujas and abhishekams were performed on the occasion of the fourth Lakshmivaaram or Thursday of this Margasira month, to Goddess Sri Kanaka Mahalakshmi in old city. 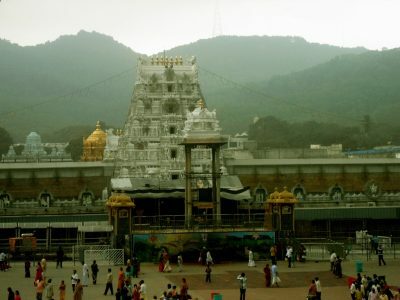 He alleged that the police, and forest officers of AP were in collusion with smugglers and looted public property, i.e. red sanders for decades. 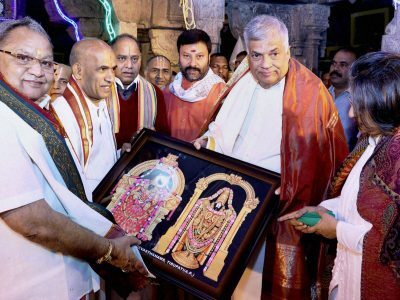 Sri Lankan Prime Minister Ranil Wickremesinghe, accompanied by his wife Maithree Wickremesinghe prayed at the Lord Venkateshwara temple in Tirumala on Thursday. Computer Society of India, Vizag is going to organise an international conference, Digital India in Global IT Spectrum (DIGITS) in association with Rashtriya Ispat Nigam Limited. Devotees now have to produce their Aadhar card as identify proof for getting authorised tickets for 'privileged special entry darshan' and laddus. 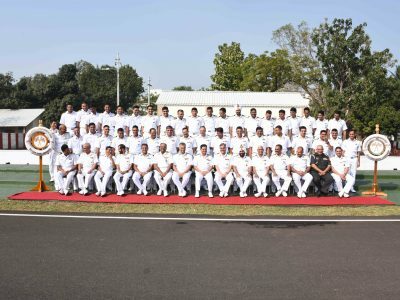 During the course of the conference, important issues pertaining to security and discipline of naval personnel would be deliberated. Addressing a two-day conference of district Collectors, Andhra Pradesh Finance Minister Yanamala Ramakrishnudu said that the State has been badly hit by demonetisation as in led to a 30 per cent drop in the revenue. 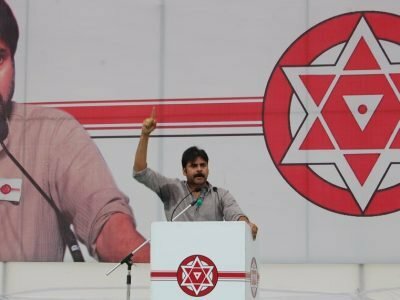 Andhra Pradesh Chief Minister N Chandrababu Naidu, who had on Tuesday said "demonetisation was not our wish", contradicted his statement and said that his comments were being distorted. 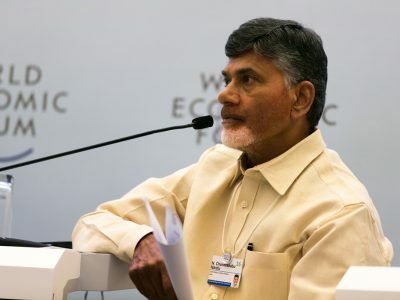 N Chandrababu Naidu, who significantly heads a 13-member committee appointed by the central government to look into demonetisation issues said "the decision was not as per our wish and a lot of problems still remain without any solution in sight"
In his six tweets, he repeatedly addressed Reserve Bank of India chief Patel and did not mention Prime Minister Narendra Modi. 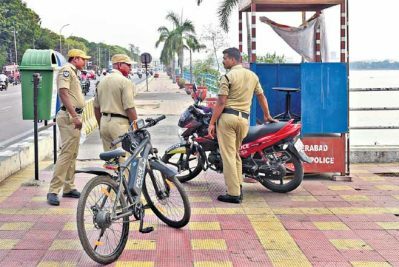 Andhra Pradesh Chief Minister N Chandrababu Naidu instructed the officials to ensure cashless transactions at all Rythu Bazaars across the State.